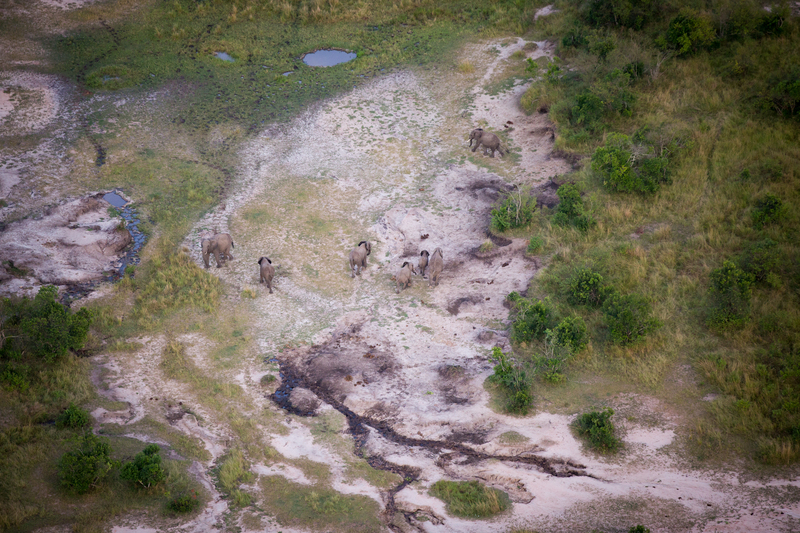 To give you a sneak peek of the magic that awaits you – click on the video below! 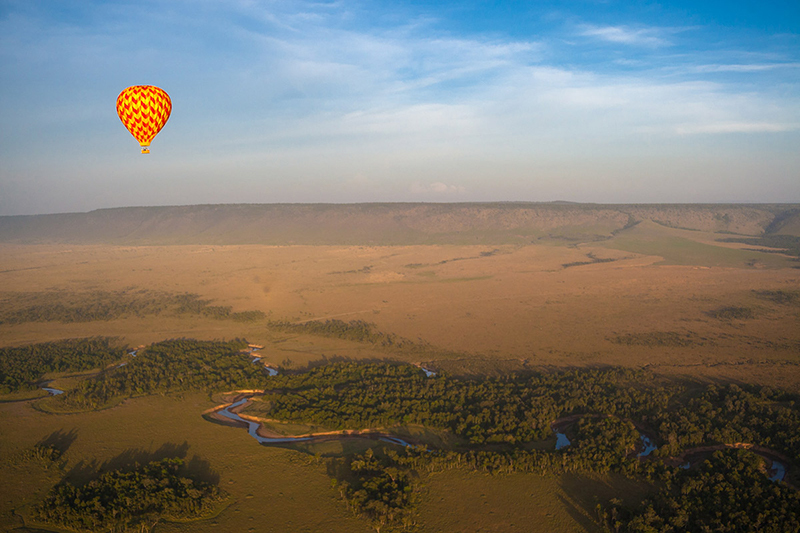 The feeling of weightlessness, the sense of space and freedom, and the incredible perspective that the height provides will render you speechless. 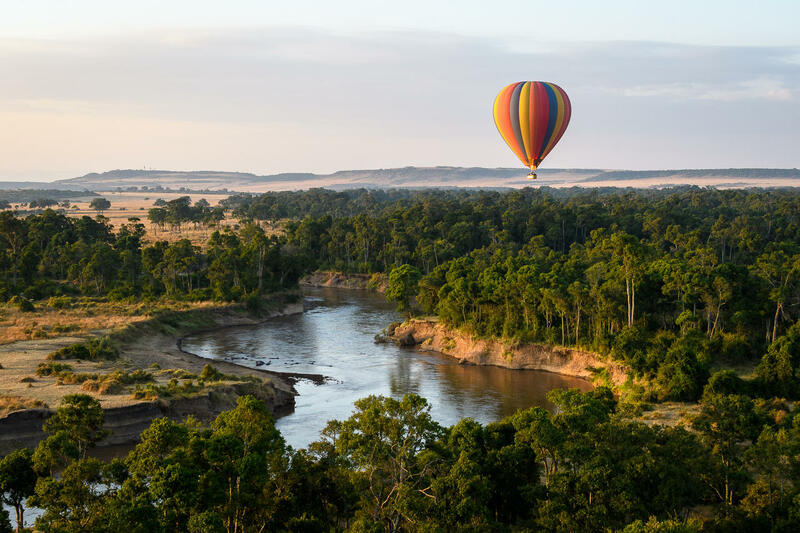 With the sun peeking up over the horizon beyond, with the darkness turning to light, and with the shimmer of gold on the savannah below, the beauty is more than overwhelming. 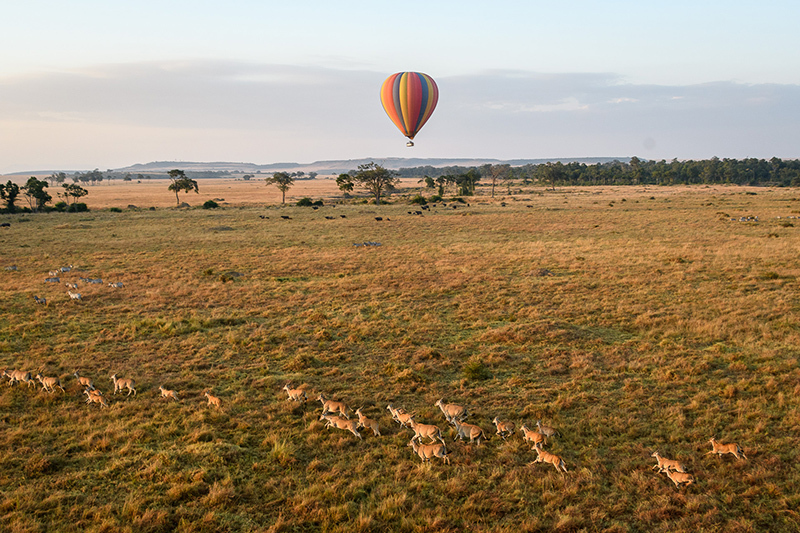 Drifting over the endless plains of the Serengeti, or floating above the absolute abundance of the Masai Mara, you will be carried over game path after game path. 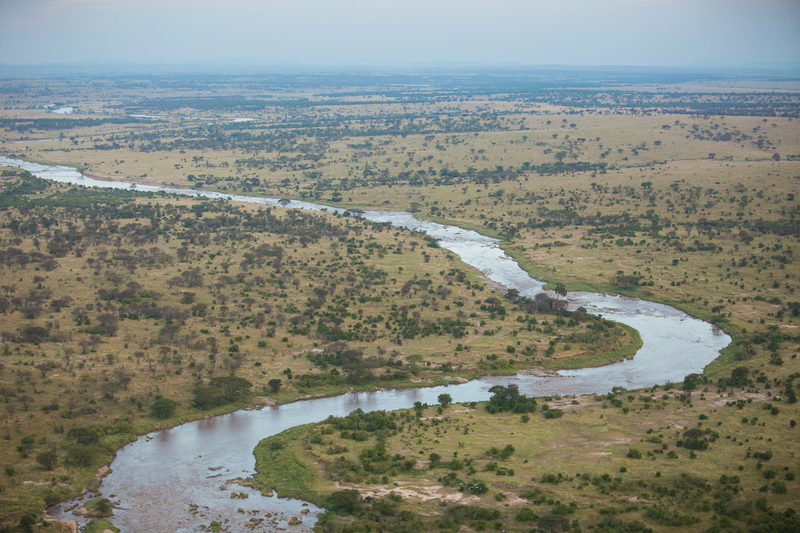 This crisscross maze of winding routes will lead you to herds of wildebeest, zebra, elephants, lions, and even tiny scrub hares. This completely unique panorama gives way to an exciting new level of appreciation. The bush tells a much more complete story from the sky… if only we could stop time and suspend ourselves there for the entire day. Oh the things we would see! 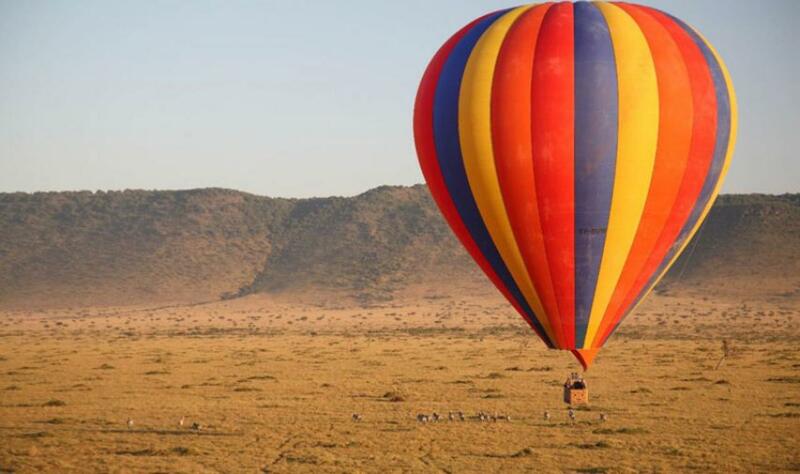 Balloon Safaris are on offer in both the Serengeti and the Masai Mara so please do let us know if you’d be keen to go on this once-in-a-lifetime adventure!